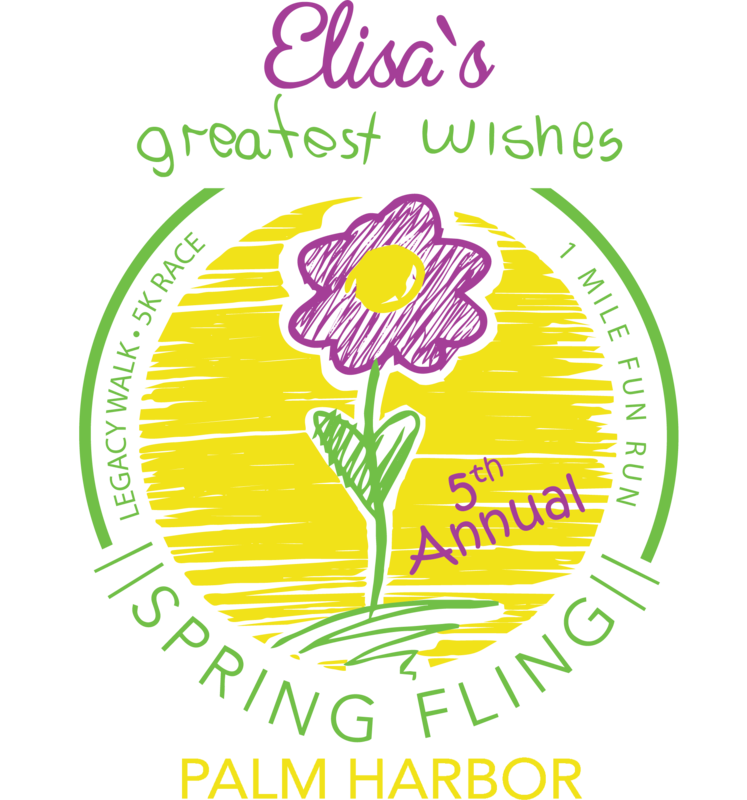 Join us for the 5th annual Palm Harbor Spring Fling sponsored by Sabal Trust, Pinellas County Sheriff's Office, and JVS Contracting benefitting Elisa's Greatest Wishes. 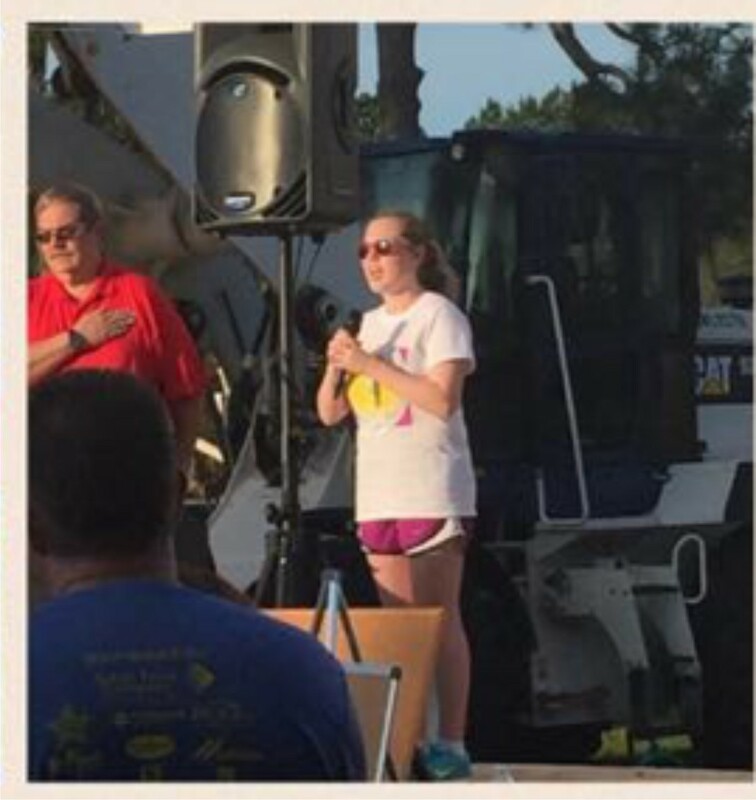 This charitable organization, in cooperation with the Pinellas Education Foundation, provides support for numerous causes including the purchase of books for school libraries, funding scholarships and projects for Girl Scouts, youth athletics, and children with medical needs to name a few. 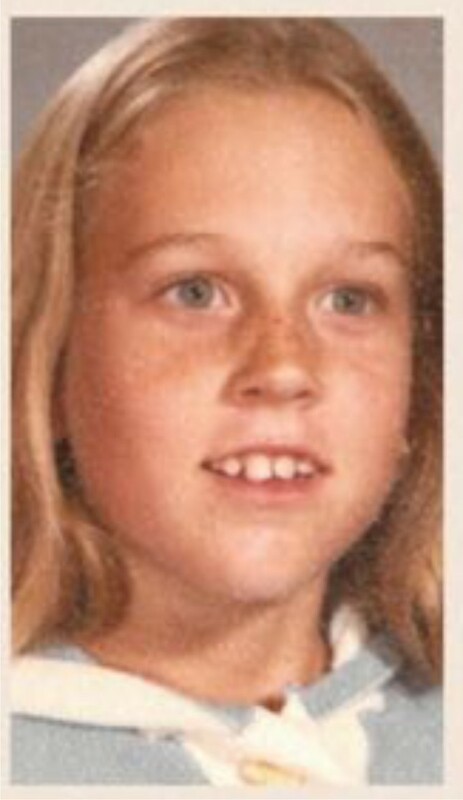 Elisa's Greatest Wishes: Helping Kids Be Kids. *****WE ARE HAVING 3 EARLY PACKET PICKUPS!! While you are welcome to pick up your packet on race day morning, we encourage you to pick up early because race day morning will be very busy, and our 5K runner’s S.W.A.G. bag is the bomb! Our hosts on Wednesday and Thursday evenings will be offering specials to our runners! FRI, APRIL 12TH: WALL SPRINGS PARK 4-6 pm. 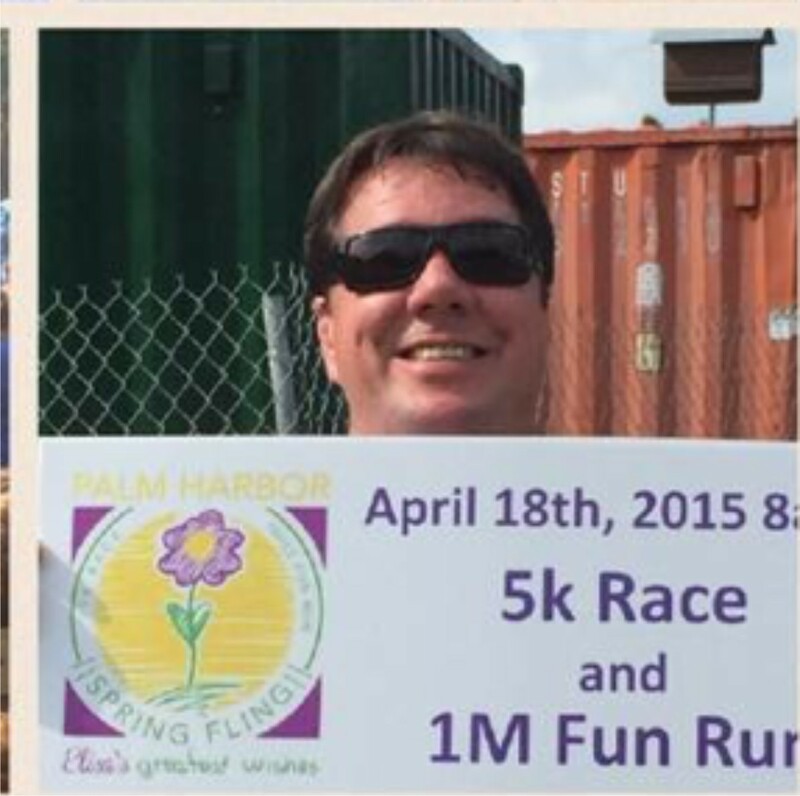 The 5th Annual Palm Harbor Spring Fling 5K Race and 1 Mile Fun Run will feature a professionally chip timed 5K race followed by a 1 mile fun walk/run. 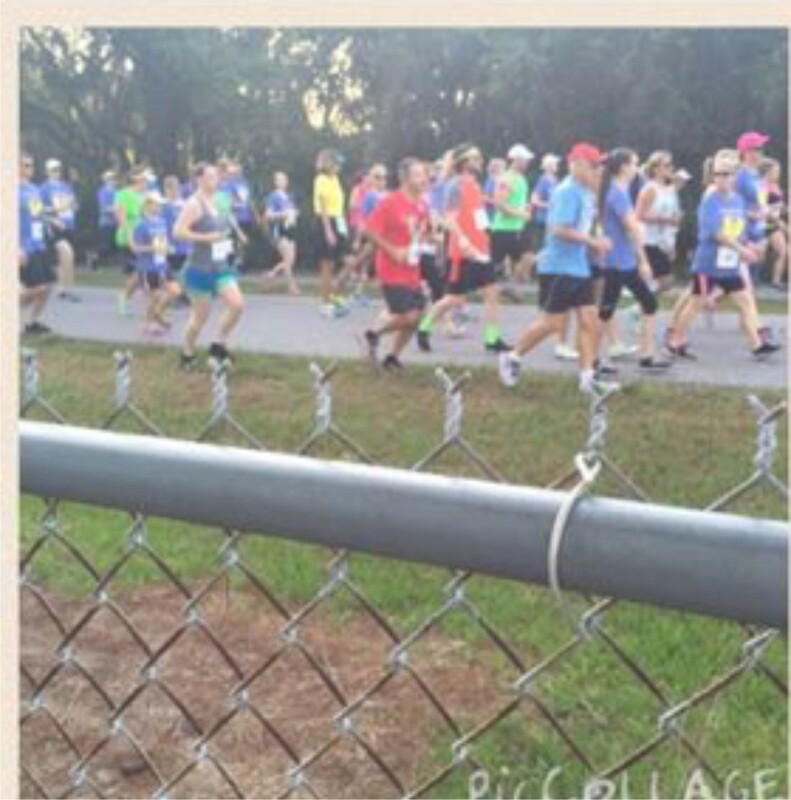 Race course will include a portion of the beautiful Pinellas Trail. 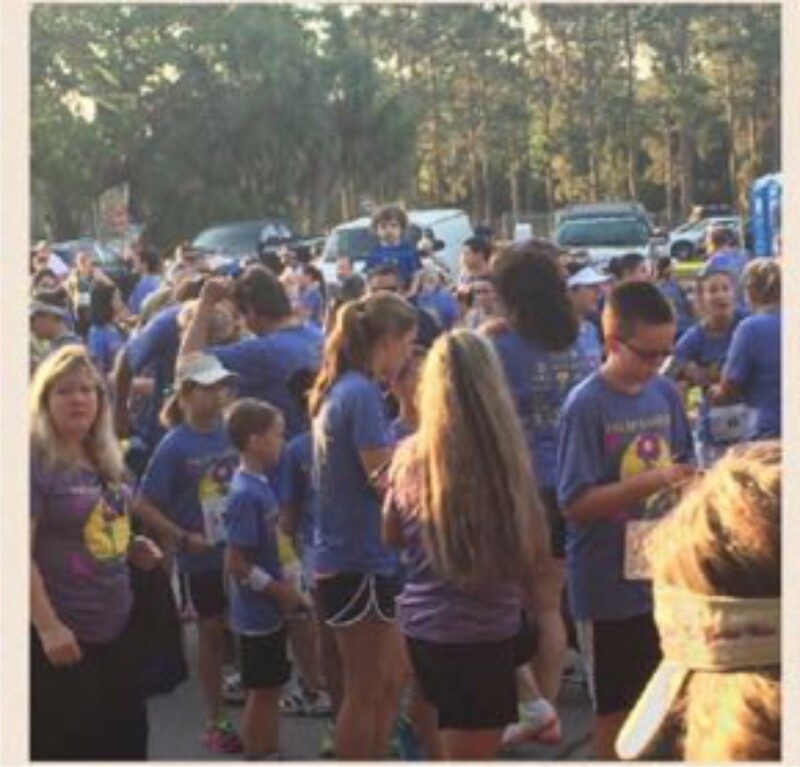 The 5K race will start promptly at 8 am and the 1 mile walk/run will follow at 9 am. All participants will receive a finisher medal. Awards given to the 5K top male and female runners and 3 deep in standard 5 year age categories. Participants who are pre-registered by April 1st are guaranteed a tech race shirt in preferred size. Shirts will be available to participants registering after April 1st on a limited basis. 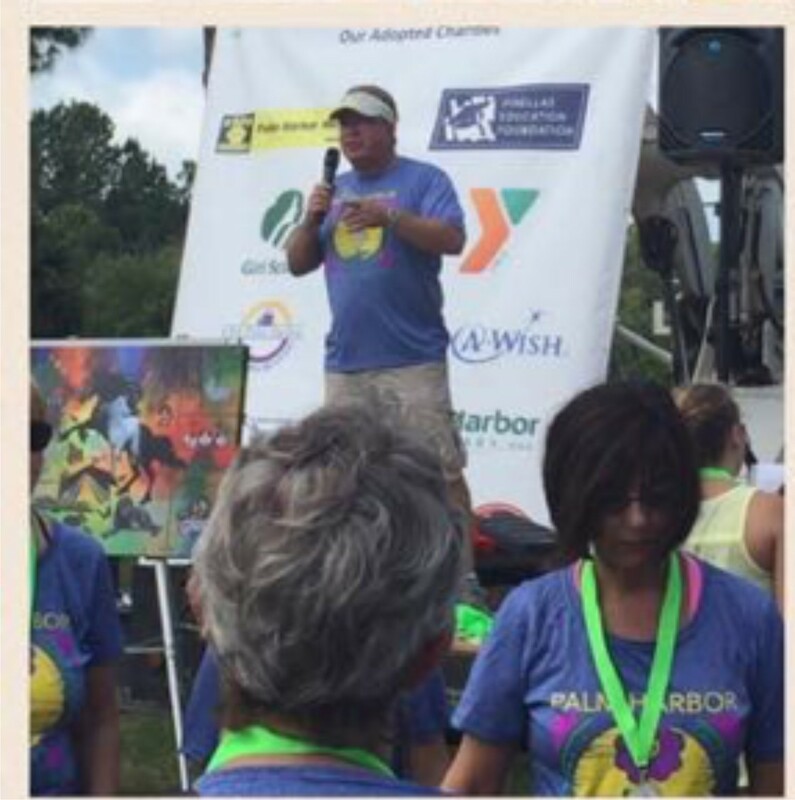 Elisa's Legacy Walk will be along the beautiful nature trail and will highlight many of the ways Elisa's Greatest Wishes is Helping Kids Be Kids. Many of our adopted charities will have representatives on site to share in our mission. Parking will be available at Wall Springs Park and overflow parking will be limited to select streets near the entrance. Car pooling is encouraged. All participants must sign a waiver prior to the start of the race. On site registration will be available beginning at 6:30 a.m. on race day. ***PLEASE NOTE THAT REGISTRATIONS ARE NON-REFUNDABLE. If you are unable to attend the event, you may transfer your registration to another participant. Contact the event coordinator for assistance. ***SPONSORSHIP OPPORTUNITIES ARE NOW AVAILABLE. Please contact event coordinator for more information.